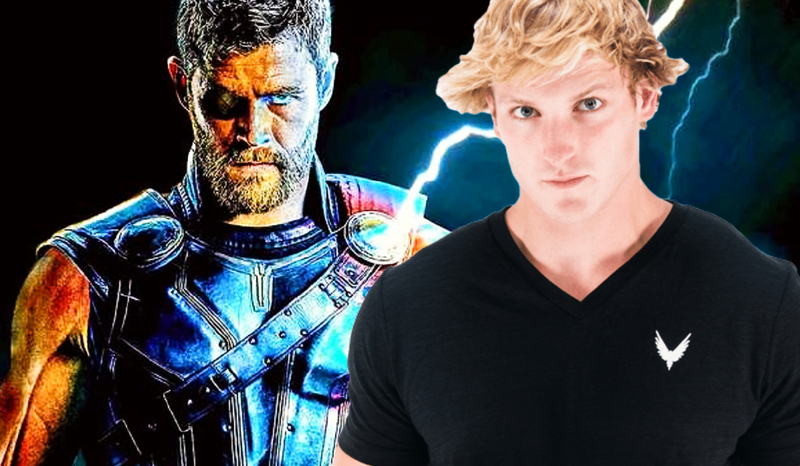 The Youtuber, Logan Paul seems to be writing another check with his foul mouth. 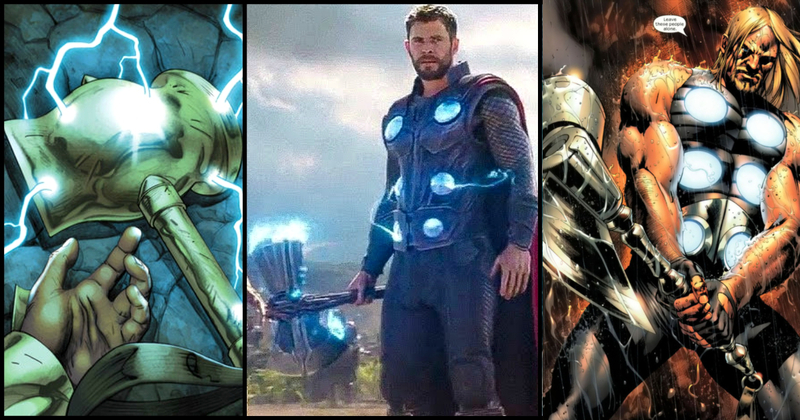 This celebrity is now inviting the very wrath of all the Marvel fans with his recent comment to the Instagram account of Chris Hemsworth, Thor and Avengers star. 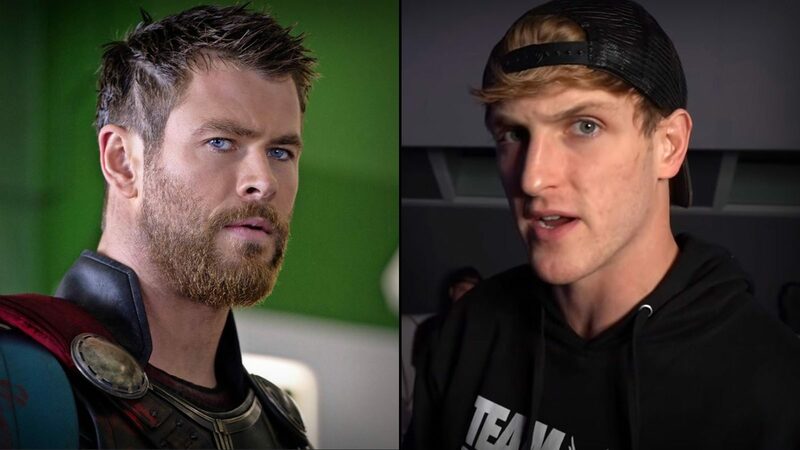 To be fair, there are a whole lot of spectators to this exchange who argue that Logan Paul was not starting anything with Hemsworth. 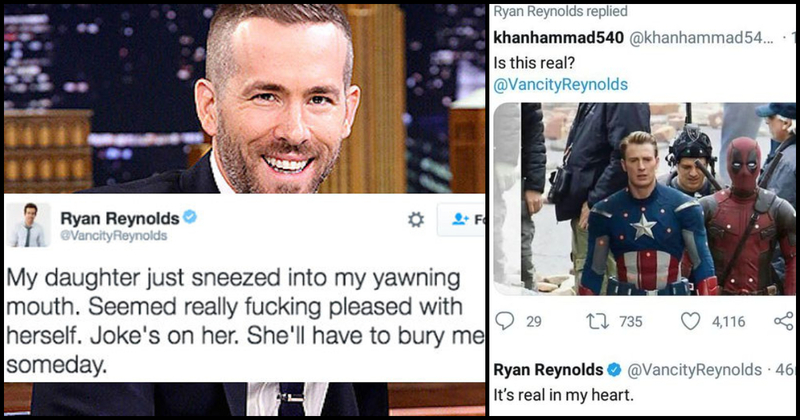 His defenders claim that Paul was just mimicking Hemsworth’s comedic sensibilities, and had been self-deprecating in his statement. 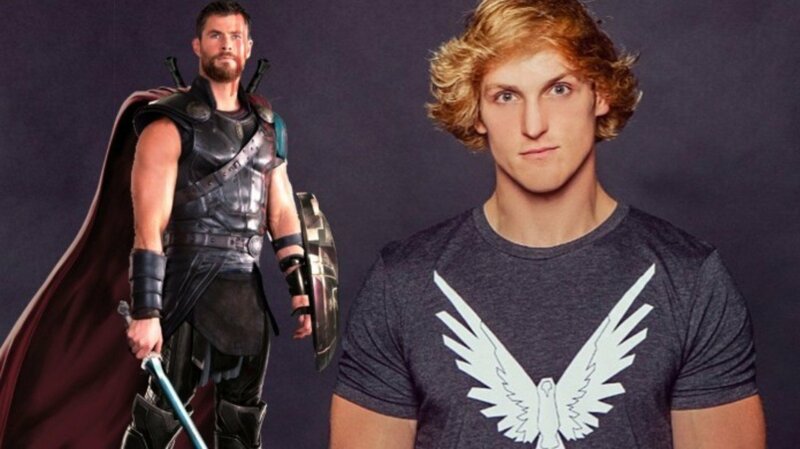 To explain the this: Logan Paul had headed a huge amateur boxing match last summer, and here, he had battled the YouTuber “KSI” in what was dubbed the “Biggest White Collar Boxing Match Ever.” This had ended in a draw and has set a rematch for this fall, and in the meantime, the Internet has dragged Logan Paul over his would-be career as a fighter. 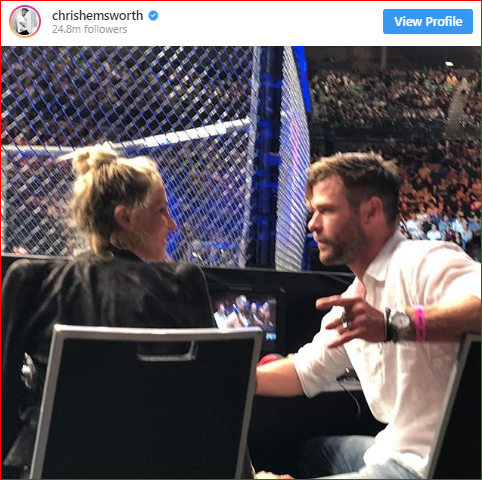 If Hemsworth’s caption does claim that he would not be a “real fighter” compared to the people of UFC, then Paul’s claim that they would be an “even match” can be taken as just an acknowledgement that he, too, is not on the very same level of a “real” fighter. A whole lot of onlookers probably will not be willing to give Paul his benefit of the doubt as the YouTuber has he has had more than many instances of making controversial statements with the latest being that he is “Going Gay” for a month, after his breakup with Chloe Bennet. 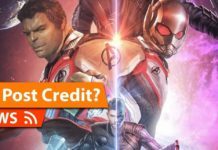 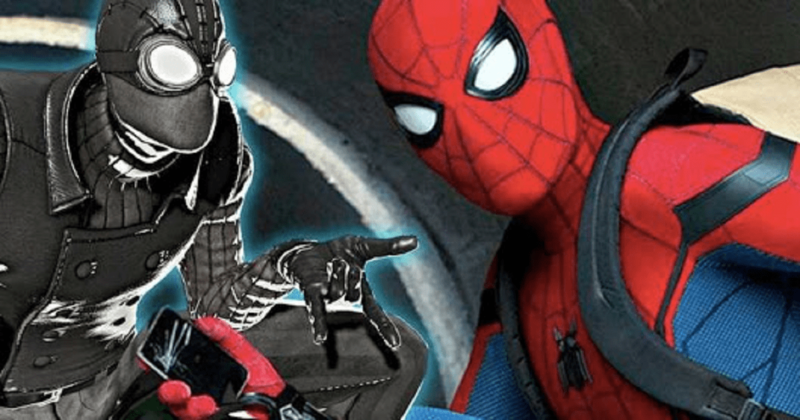 There are many Marvel fans calling for Chris Hemsworth to step up and be a real hero – by beating Paul. 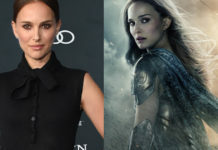 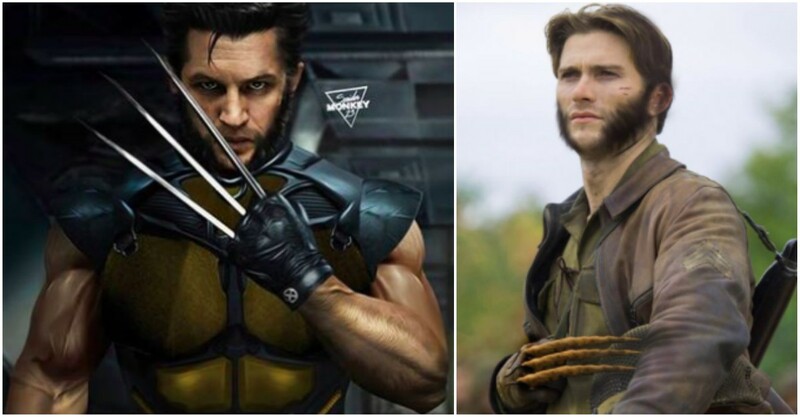 However, Hemsworth is a 35-year-old husband and father of three children, and he has not yet responded to Logan’s comment.